It's Live!! 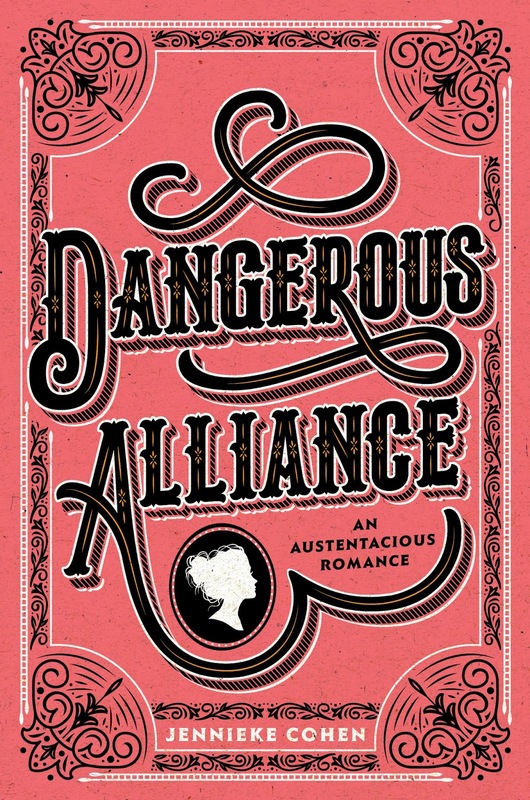 Cover Reveal: Dangerous Alliance (Jennieke Cohen), Plus Giveaway! 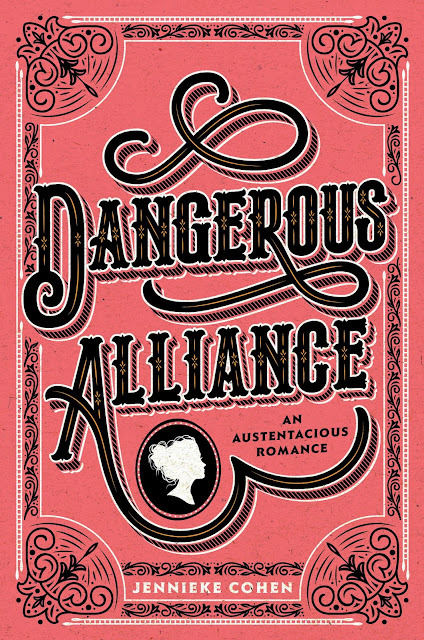 When I got the concept art for DANGEROUS ALLIANCE’s cover, I was thrilled with what designer Jessie Gang had come up with. I’m a little like Elle Woods from Legally Blonde in that pink is my signature color, so the palette was just what I had hoped for. 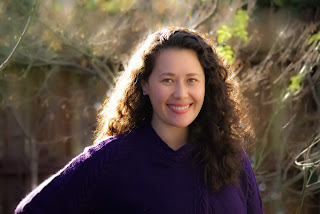 When the final cover made it to my inbox, my heart sped up as I saw how it had all come together. The artist, Kasi Turpin, did a beautiful job creating the font and I just love how the line through the “A” forms the top of an upside down heart and draws attention to the tagline. The cameo silhouette also happens to be perfect for my main character, Vicky, while still allowing readers to picture her for themselves! I can’t wait to see what it looks like on the shelves, and I hope people love it as much as I do! I love the cover! The font is beautiful, and the silhouette reminds me of Jane Austen. Love this cover! So excited to read it! ? Beautiful cover (and I can't resist a good pun)! Can't wait to read it! The cover is lovely. I love Austen inspired reads and this one sounds like an awesome read. I am looking forward to this one.